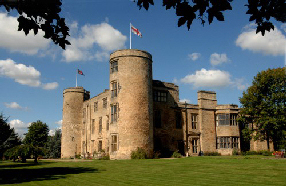 Walworth Castle Hotel is set in the rolling countryside of the Tees valley, just to the west of Darlington and close to the A1(M) in County Durham. It was built in 1189 and is one of the few castle hotels in England.Each of the 34 bedrooms and numerous reception rooms has its own particular character many with individually designed upholstery. 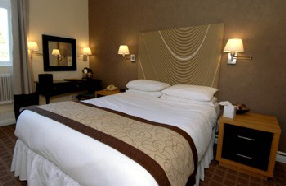 The feature rooms have been recently refurbished to an extremely high standard.